Since its inception more than 30 years ago, the Bellevue Heights Church Foundation has granted millions of dollars to organizations and individuals dedicated to sharing the gospel message of Jesus Christ, and showing His love by helping meet humanitarian needs. This effort knows no national boundaries and reaches many parts of the world. In addition, the Foundation's Student Endowment Fund provides tuition assistance for deserving students enrolled in Master of Divinity programs at nine participating seminaries in the United States. Scholarships amounting to $600 for each school month are awarded to 35-40 full-time students each year. 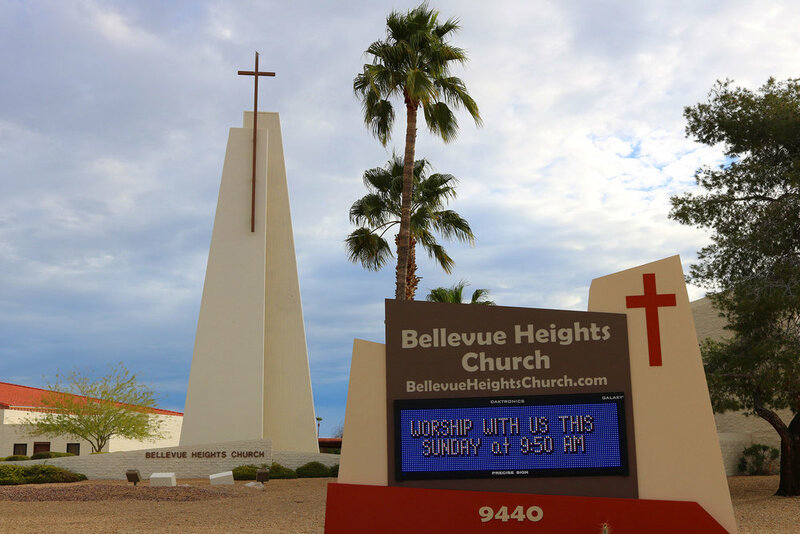 All members of Bellevue Heights Church are also members of the Foundation, and eligible to serve on the 12-member board, elected by the congregation. Organizations and individuals receiving grants are expected to keep the Foundation informed of their activities periodically, throughout the year. The application for these grants can be downloaded here. The form will also give you some general guidelines for making application.